This amazing ingredient is known to rebuild healthy skin cells while also guarding them from the harmful effects of ultraviolet rays. 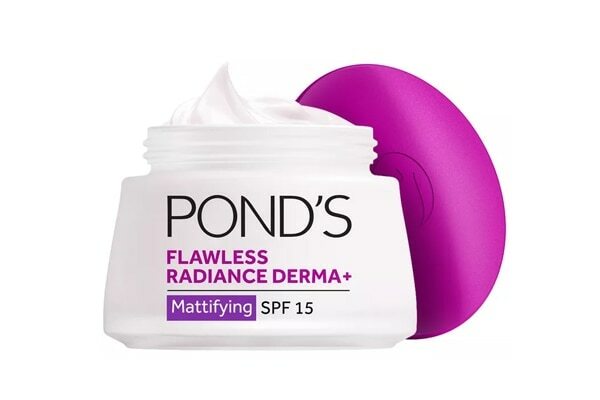 The Ponds Flawless Radiance Derma + Mattifying Day Cream SPF 15 is infused with the goodness of this ingredient to give you even-toned radiant and glowing skin every day. According to several studies when applied topically Niacinamide reduces hyperpigmentation, dullness and uneven skin tone. 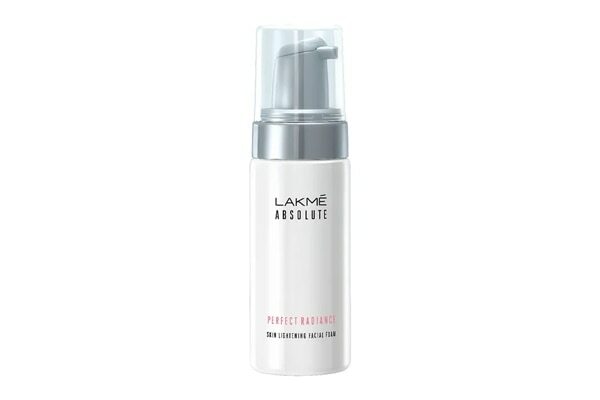 The Lakme Absolute Perfect Radiance Skin Lightening Facial Foam effectively cleans and polishes your skin while imparting a healthy glow. With regular use this skin lightening formula reduces dullness and hyperpigmentation. There’s still not enough proof to prove that Niacinamide may stimulate collagen production but it definitely reduces age spots and enhances skin elasticity. 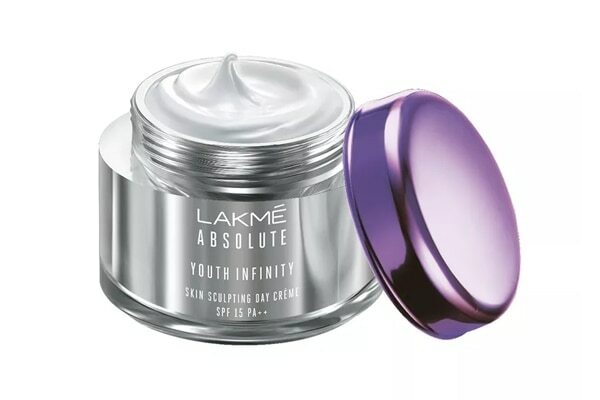 The Lakme Youth Infinity Skin Sculpting Day Creme SPF 15 PA ++ is infused with this ingredient, it promotes skin renewal process and arrests the signs of aging. Just when you thought this ingredient has covered most skin problems it surprises you with some more. Niacinamide helps skin grow a lipid barrier which in turn locks moisture into the skin. Lipid barriers are essential for all skin types for healthy and supple skin. 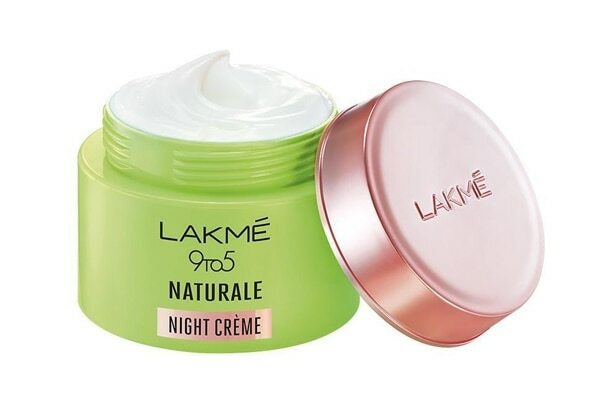 The Lakme 9 to 5 Naturale Night Crème combined with the goodness of aloe repairs and nourishes skin throughout the night.